Summer is here! Well, not officially, but for those of us here in FL, Summer has definitely begun. All I need to do is look at the thermostat (currently 88 degrees) to know that. So, with Summer here, BBQ season is in full swing. 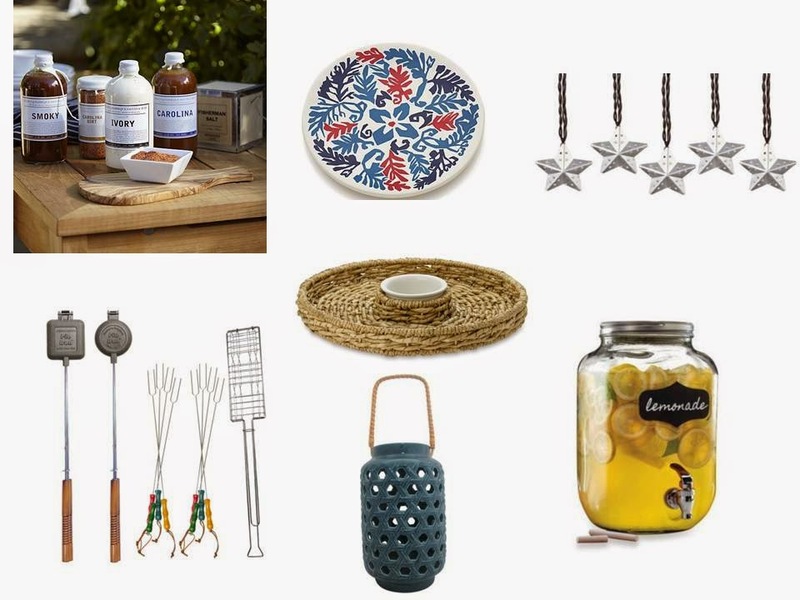 Here are a few fun essentials for your backyard party. Combine all ingredients into your drink dispenser and enjoy!